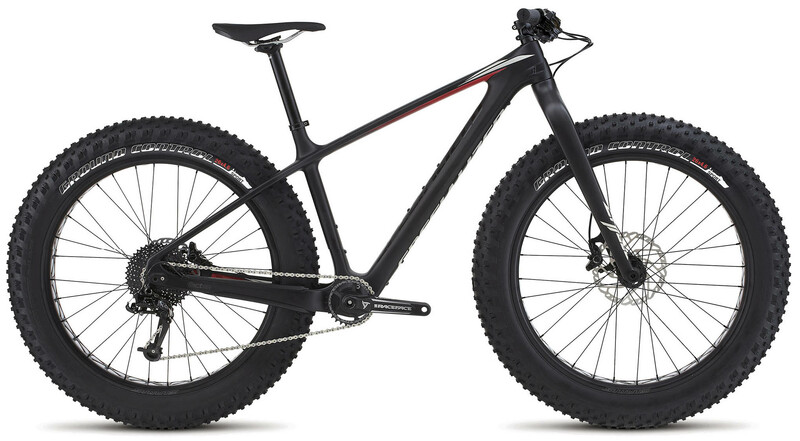 I first noticed fat tire bikes in Alaska as they were used in the snow because of their floatation/traction in the snow. Here in Michigan they're in their element on snow and sand, although I do see them on paved roads. >That's an amazing looking bike, especially the gearing, but I guess it's needed to turn those huge wheels! I can imagine it's a lot of fun, but I wouldn't want to cycle across France on it! >Controlling my diet is more effective than exercise for me when it comes to weight loss (except when I'm cycling 6-7 hours a day across France, burning zillions of additional calories). Losing weight helps to control gout, but losing it too quickly, in combination with an increase in my gout medication, has paradoxically triggered additional severe gout attacks... but that's short-term pain for long-term gain, I hope; keeping it down, along with maintaining fitness, of course has millions of other benefits, so it's worth the pain. >> I had to muck around with my diet a lot up to a couple of years ago due to gout and colitis issues. Nowadays, those issues are past and things are a lot more stable … I stick with mostly gluten free, low carbs, modest veggies (I don't digest veggies very well), and a reasonable distribution of meat, fish, and poultry. Light on anything sugar, fruit and nuts in modest amounts, stay away from garlic and onion and brocoli, etc. Amounts of all have been reduced by a little. I have my occasional wee dram or short glass of wine, and drink a lot of water. >> I'm fitting it with a pair of the Surly Black Floyd street tires (same ones I've been using on the Sumo fat ebike). It's a year behind the 2018 on equipment, so I might do an upgrade to the brakes and drive system as well; depends on how I like it after a few miles of riding.